Perfect Secretary (http://www.treasuresoftware.com/) an application that is designed to keep track of scores for bowling leagues, it features Internet connectivity and lets you keep track of players, scores, reporting, and much more. With Microsoft sneaking in Internet Explorer 10 updates to peoples Windows 7 machines, it can actually interfere with Perfect Secretary from starting. 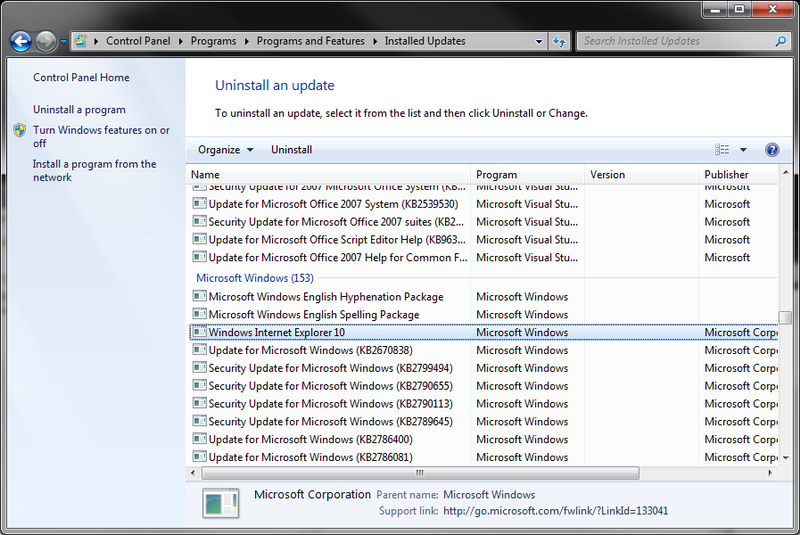 You will need to uninstall Internet Explorer 10 from your machine, and then prevent it from installing again. 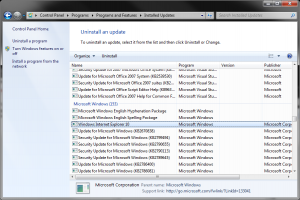 Find Windows Internet Explorer 10, and hit uninstall. 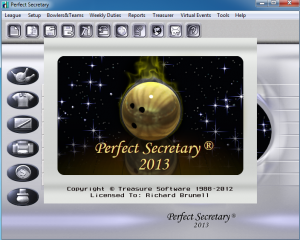 You’ll be asked to reboot, and Perfect Secretary 2013 Should start up again. This may also work for other versions of Perfect Secretary. If this post happened to help you, or did nothing and wasted your time, leave a comment.